Earth Rover is a precision farming company develop small, smart farming machines. We are developing the systems needed to deploy and orchestrate them at scale. 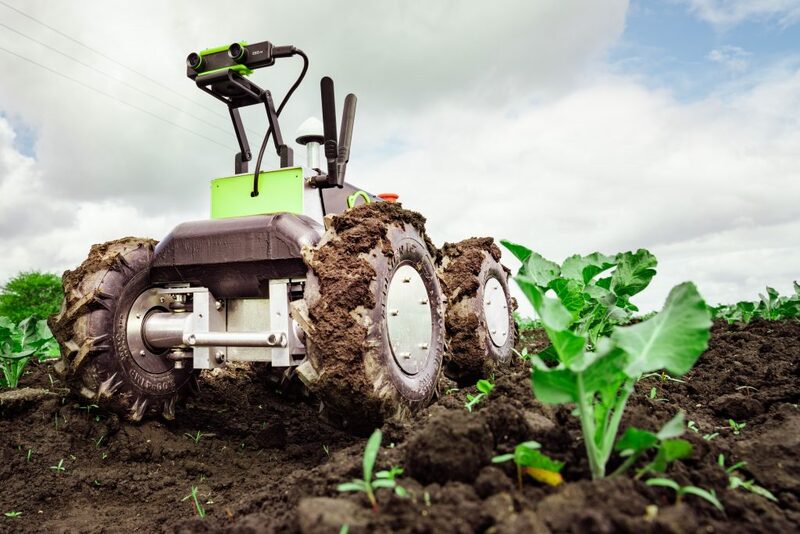 Our precision farming applications are based on an autonomous farm vehicle (agribot / UGV) platform based on ExoMars technology. We have been using ROS to build the software required to control and deploy the rover. Currently, this system is closed-source. In this project, we intend to open-source it so everyone can have access to a stable, commercially viable autonomous agribot rover.